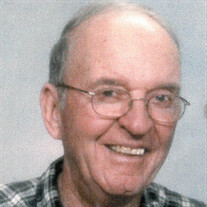 The family of David Willard Rogers created this Life Tributes page to make it easy to share your memories. Great example to all. Loved serving others.